US 50 to Stateline Rd to lt into HVL main entrance to lt on Alpine to rt on Longview to lt on Lakeview. 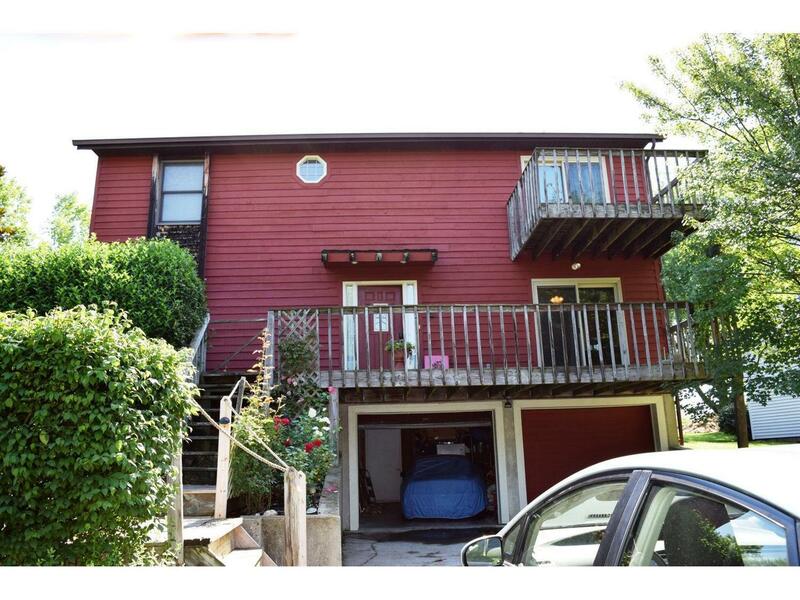 Awesome 1.5 story cedar-sided home on .3 acre! Includes view of main lake, 5 bdrms, 3 bths, amazing landscaping w/ fish ponds, fountain, bridge & deck, steam shower & lrg swim spa. Close to the beach. Lawrenceburg schools. NOTE: This property was sold on 11/28/2016 and is no longer available. The details listed below are believed accurate to the date of the sale and are subject to change.